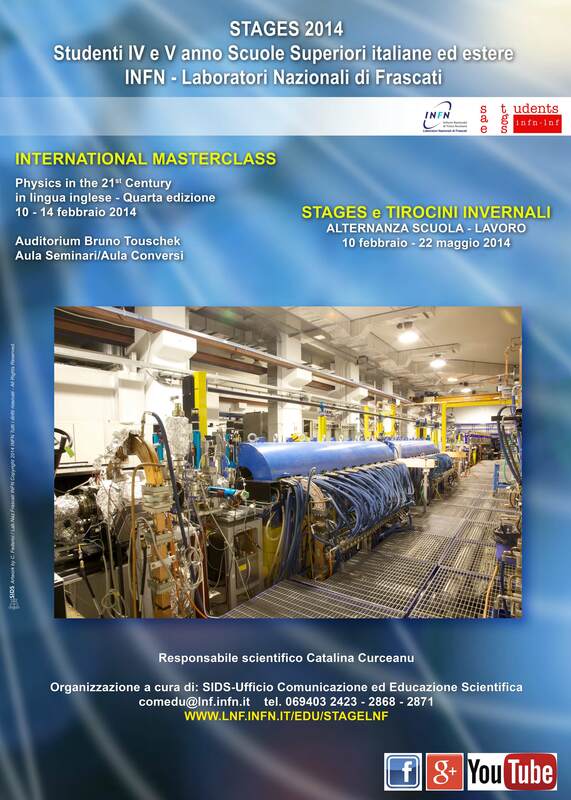 "Physics in the 21st Century"
International Masterclass in Modern Physics - "Physics in the 21st Century". The Masterclass, to be held from February 10 to February 14, 2014 is open to about 40 students in their last year(s) of high school/college from all European countries. 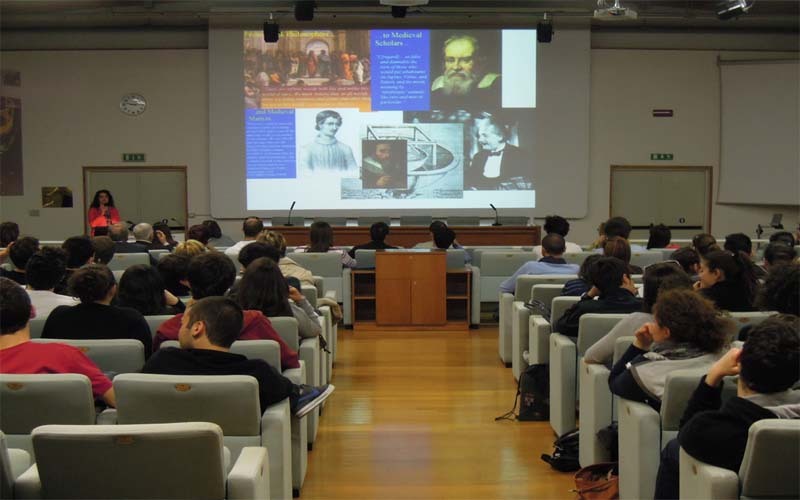 The stage is organized in lectures on Modern Physics and its applications in Society, with particular care to the "hot topics", and to the activities to be performed in laboratories. 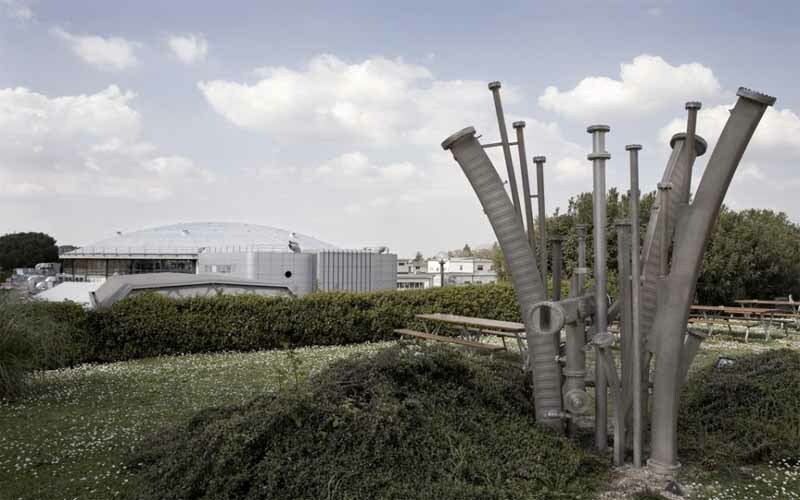 The participants will have, as well, the opportunity to visit the main experiments and accelerator facilities of the LNF. The official language is going to be English.